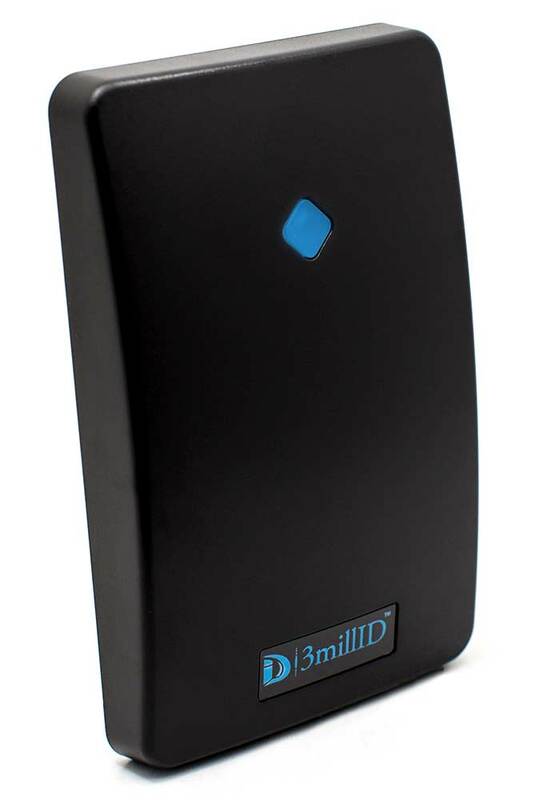 Revolutionary Inline reader which allows for the addition of Bluetooth capability to virtually any existing Wiegand reader in your current access control system. (Mount near door opening of legacy reader to provide best read range). Advanced access control reader featuring a sleek mullion style design ideal for surface mounting directly to most plain wall finishes. Advanced access control reader designed for surface mounting directly to most plain wall finishes, and also fits onto a US, UK or EU electrical backbox. Advanced access control reader featuring an integral keypad designed for surface mounting to most plain wall finishes, and also fits onto a US, UK or EU electrical backbox. When utilized with OSDP compliant panels 3millID credentials and readers provide Card to Reader to Panel encrypted security and bi-directional communication between the reader and panel over a secure channel. In addition, when used with a capable access system, 3millID Multi-Technology Readers utilizing the latest Mercury standards are “plug and play” and are remote upgradeable from the head end system, allowing configuration changes and firmware updates to the readers. 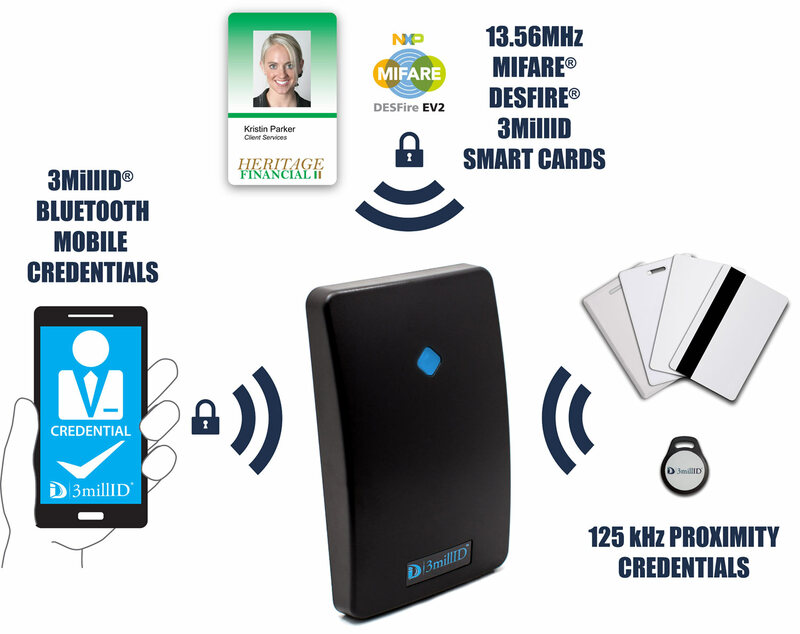 By implementing 3millID credentials containing publicly tested algorithms such as DES, 3DES, and AES encryption, 13.56 MHz contactless smart card technologies such as MIFARE DESFire EV2 and/or 3millID Mobile Access Credentials provide a cost effective solution and provide encryption of data on the credential and the transaction between the credential and reader. 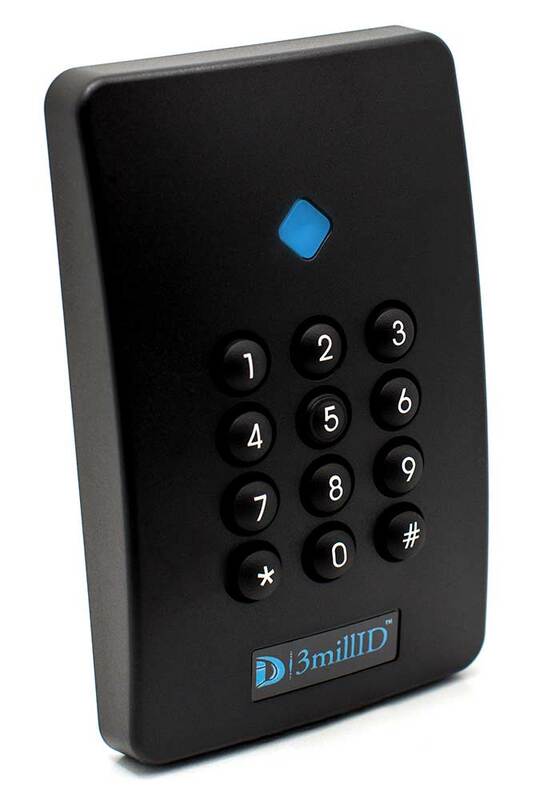 Further, utilizing 3millID readers with OSDP Secure Channel functionality provides encryption of the data from Reader to an OSDP secure Channel compliant access panel. 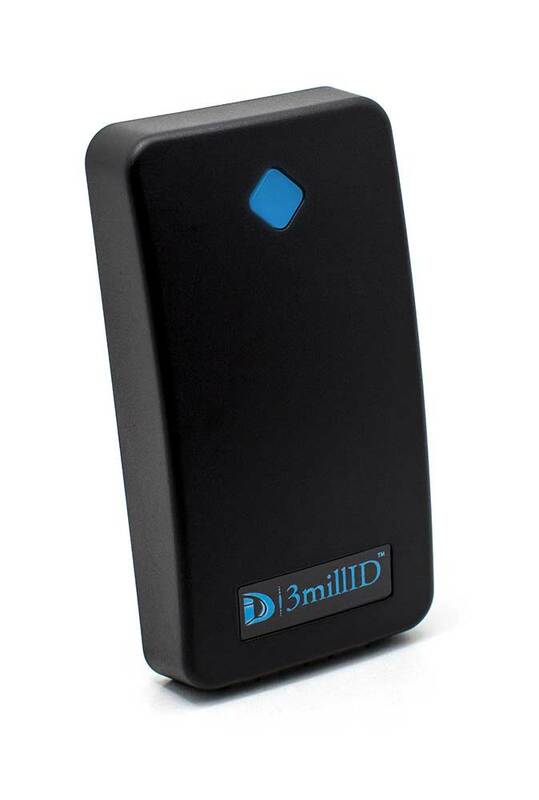 3millID has recognized and embraced the trend to higher security Physical Access Control Systems (PACS) and expects most security savvy organizations, integration companies, security consultants and end users, will be standardizing on products utilizing OSDP technologies and contactless smart cards. 3millID intends to partner with as many organizations as possible to drive adoption of these technologies, moving away from outdated proximity and wiegand based systems. 3millID Readers Are Easy To Install!